New Delhi: The ICC has decided not to interfere in modalities related to bilateral agreement involving two nations, a move that could prove to be handy for the BCCI, which has constantly been harangued by the PCB for "not honouring" a MoU signed in 2014. The Indian Cricket Board will now also be a part of the governance group, and more importantly, the ICC's Strategic Working group, which takes decisions on a lot of important commerce and finance related issues. These were agreed upon in the International Cricket Council's Annual Conference in London. The most important development was the ICC's non- interference in modalities related to bilateral series. 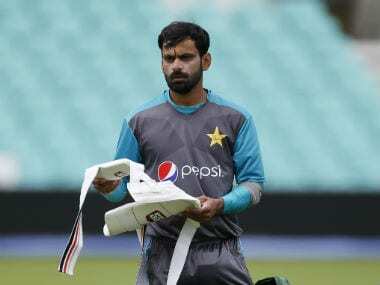 This is being perceived as a move that will help them deal with the Pakistan Cricket Board "more firmly" on series related issues. According to ICC's amended constitution, the member nations will have full right to decide on bilateral series, itinerary and every other subsidiary details. "We can now decide whether we want to play Pakistan or not. If we don't want to play Pakistan in a bilateral series, no one can force us and neither will ICC interfere in any form. Therefore, it will now be our call," a top BCCI source told PTI on the conditions of anonymity. Bilateral series with Pakistan has been a sensitive issue due to prevailing political tension between the two nations. The Indian cricket team can play Pakistan in ICC events only and not in bilateral series, as it will require permission from the central government, which had stated that the question does not arise due to hostilities from across the border. Related to this issue, the BCCI has also earned another "mini victory" as its demand of ICC having "neutral people" in its grievance redressal forum has been met. "Normally, it constitutes of representatives of member boards which deals with grievance related issues. We wanted that all members in the redressal forum should be neutral. That has been accepted by the ICC. 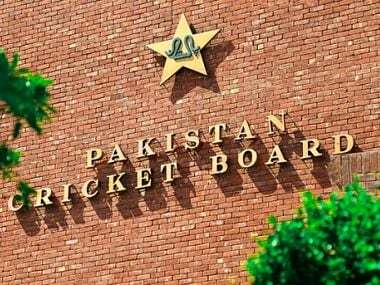 "This will also help us as PCB had always tried to use this forum whenever we have cited genuine impediments on having an Indo-Pak bilateral series," the source said. 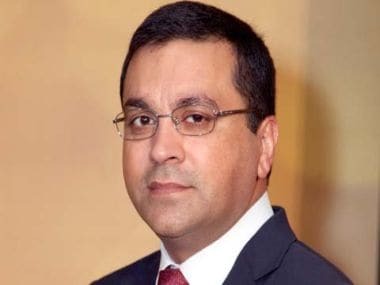 Returning to the Strategic Working Group may help the BCCI gain lost ground as its representative will be present in the meetings in which important financial and commercial decisions, with far-reaching implications, will be taken.